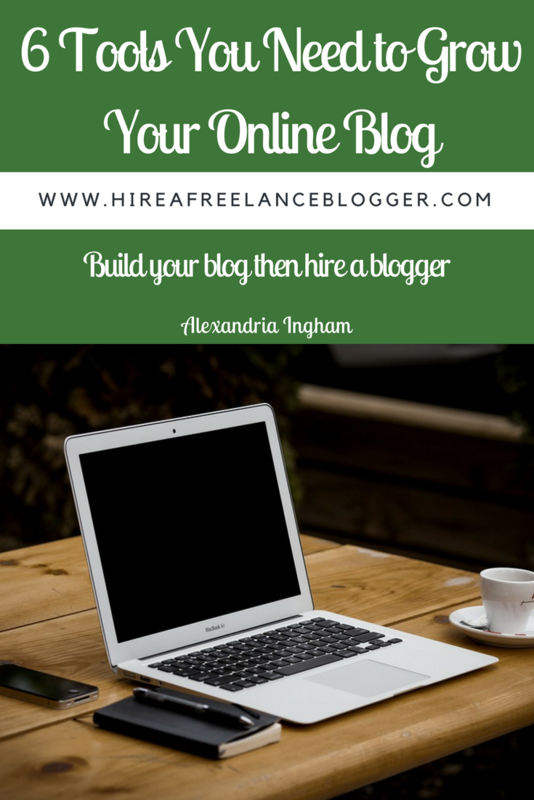 Before you hire a blogger, you may need to build up the revenue coming from the website or blog. You need to justify the cost of a blogger, right? 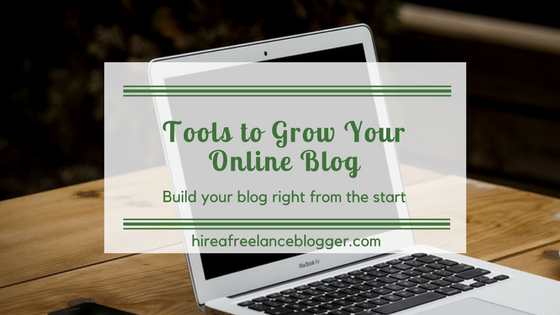 You can invest in tools to help grow your online blog before outsourcing the writing. I use various tools (paid and free) to grow my blog. Here are the six top tools I recommend for anyone. There’s no denying that your own hosting is essential to grow your online blog. Without hosting, you can only opt for free domains and there are just too many limitations to them. I say this as someone with free blogs at my disposal. Sure, there are instances that free blogs can be good. They’re great for testing new ideas or for sites that you’re just not 100% sure about. But when it comes to a blog for your business you definitely want to invest in your own hosting. I highly recommend SiteGround for hosting. 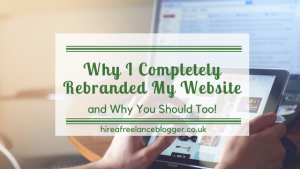 After years of trialling different hosting companies, this is the one I’m most comfortable with, is cost effective, and the support has been excellent for me whenever I’ve needed them. You need to invest in Google Analytics as soon as you set up your blog. Even if you use Blogger or WordPress that offer their own stats, Google Analytics is the tool that everyone uses. If you want to get sponsored posts or gain advertisements, it’s going to be Google Analytics that people want information from. This analytics is completely free to sign up to. 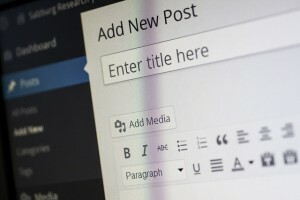 With WordPress you can use free Plugins to connect Analytics to your account. It’s very easy to track the viewing figures. I love the ability to see the number of people live on the site, see where and how they’re visiting, and get a breakdown of individual pages looked into. I don’t use this as much as I should, but I have had positive experiences with it. While we think we have a good headline, Co-Schedule’s Headline Analyzer can show you where you’re failing. Remember your headline is one of the first things people will see. If it’s weak, people aren’t going to click on your links and read your post. There are times that the Headline Analyzer isn’t very clear in how you can improve your headline, but I’ve found that depends on the niche. It’s harder to make a news headline stand out extremely well compared to a blog headline. If you haven’t heard of Canva, it’s something you’ll want to research after reading through these tools to grow your online blog. Canva is an amazing image creation tool that I wish I’d used a lot sooner than I did. 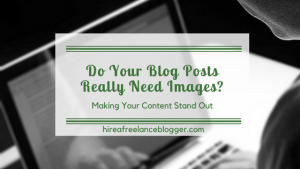 You can create images for social media, your blog, and just for personal use. There is a free version, which I’ve found perfectly fine for my needs. There are some good templates for creating images, but you can also develop your own using grids, fonts, shapes, and photos. There’s a selection of free images to use or you can upload your own. One thing that Canva does is store the images and makes them useable in the future. You can just change a quick image and the wording, saving time on developing your Pins or other social media posts with the same branding. It’s helped cut my image creation down from 30 minutes to 10 minutes! When running a blog, you need to manage your work flow and time. Trello is one of the best tools on the market for it. I was introduced to it by a client back in April 2016 and I’ve used it every day since. I manage multiple blogs and multiple clients through Trello and don’t go anywhere without it on my phone. You’ll need to manage your projects, store your social media links and affiliate links, and find a way to organize your blog posts. Trello offers it all and more. I’ve shared all about my favorite elements of Trello in the past. It’s a free tool with a paid option if you want to add more. I’ve found the free tool perfectly fine for the tasks I need to do. One of the benefits of Trello is that you can invite other people to your boards. 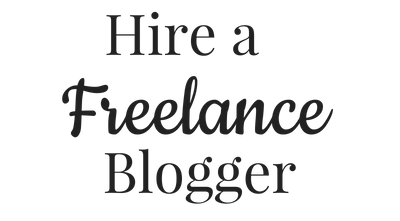 This helps with collaboration with your blogger when you hire one. People will tell you that email lists are dying, but that is definitely not the case. I say this from experience—both with an email list and being on email lists. A good email list is an excellent way to connect with your subscribers. You can get to know them, while they get to know you. It’s possible to offer more personalized products and services, increasing the chances of sales. The more people get to know you, the more likely they are to trust you by purchasing your products. To create an email list, you’ll need an email list host. I use Mailerlite and SumoMe, depending on the website. I recommend them both depending on your needs. I’m going to keep adding to this, as there are always more tools needed to grow your online blog. Do you have one that you love that I’ve missed? Let me know in the comments below! Should Your Freelance Blogger Do Your Keyword Research?